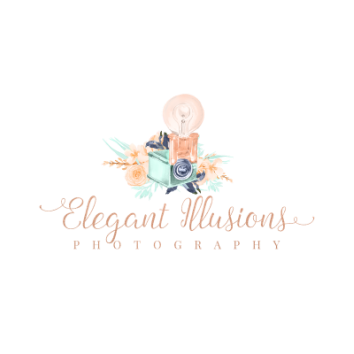 "Amanda did an outstanding job with my fiancé & I's engagement session. The pictures look like magic. She was so wonderful to work with too. She made us feel comfortable & captured beautiful moments. Five stars is not enough to give her, she went above & beyond. Such a pleasure to work with her. Patrick & myself highly recommend her, you will not be disappointed!" "LOVE LOVE LOVE Amanda!! She let me bring along all of my props to help capture our lil guy and all his favorite things! great price and she really gets you what you pay for. loved having so much time to try different ideas. will definitely use her again ❤ " - Courtney C.
Amanda is absolutely awesome! We contacted her late notice and she made sure she got our family photos done. Awesome photos! Recommend to anyone! "Amanda is awesome to work with! She was prepared with toddler treats when mommy and daddy forgot. Thanks so much." - Crystal K.